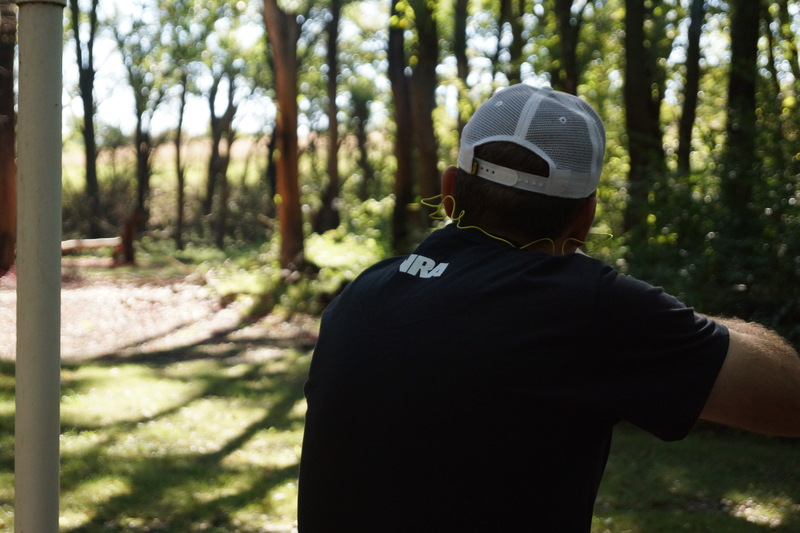 Training youth shooters, encouraging competition, and providing access to quality firearm education. A long-term focus is essential to preserving liberty for our children. Read about our vision for Kansas. 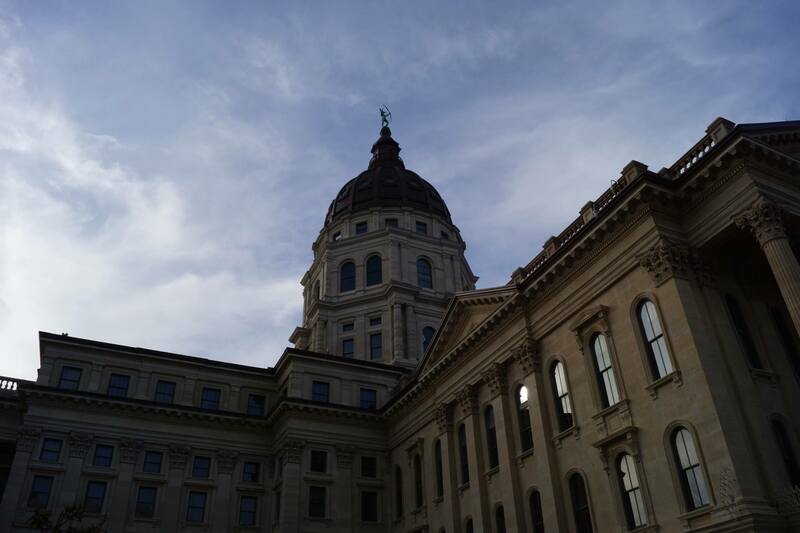 The KSRA provides legislative updates throughout session. Read our latest updates and subscribe for alerts. The KSRA works closely with the NRA to vet candidates for public office. Learn more about the endorsement process. The KSRA annual meeting is the place to go to learn from 2A speakers, talk to legislators, and check out new gear. Ongoing practice and training are important. Learn more about upcoming training opportunities. Welcome to The Kansas State Rifle Association! The Kansas State Rifle Association has led the charge to defend the 2nd Amendment, and halt the radical anti-gun agenda in Kansas. The KSRA works around the clock to hold politicians accountable for anti-gun positions and votes. Since 1928, the KSRA has been a force for responsible gun ownership and the shooting sports. The KSRA has made great strides in defending the 2nd Amendment, as written. The KSRA is the chartered Kansas affiliate of the National Rifle Association. The KSRA is in no way supported or funded by the NRA. We need your help to continue the fight. Consider becoming a member or making a donation today! 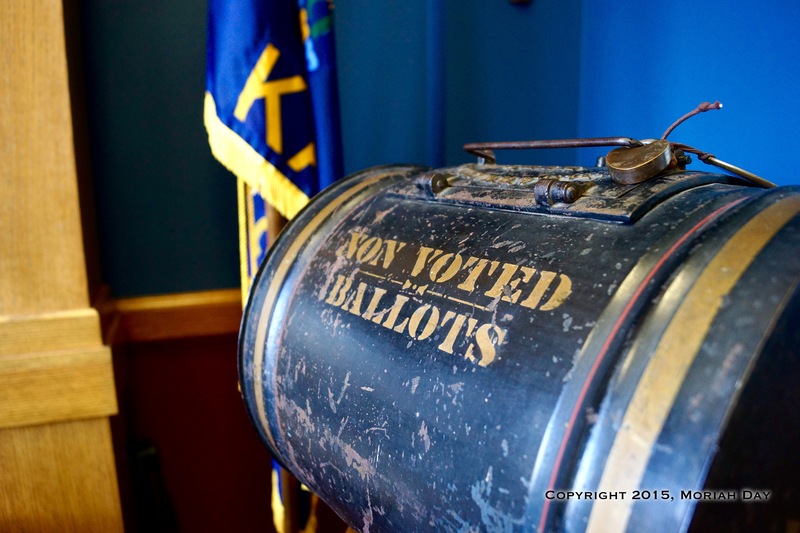 The KSRA Political Action Committee (PAC) reviews voting records, rates and endorses candidates for public office, and raises funds to elect pro-gun champions to state and local government across the state. Legislative involvement in critical when our right to self-defense is at stake. 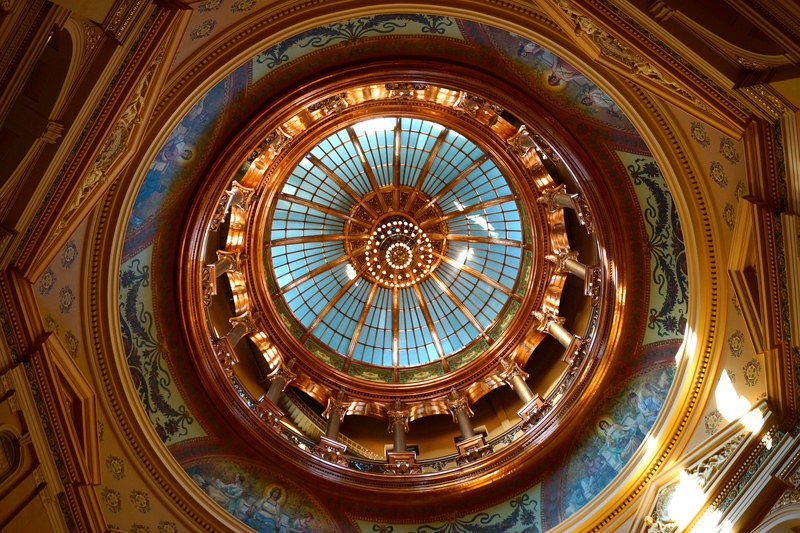 The KSRA fights for your 2nd Amendment rights in the Kansas Statehouse every day of session. Youth are the future, and the KSRA Foundation works to ensure that youth shooting sports programs have the resources they need to excel. Adequate training is essential for a safe culture of firearms in Kansas. The KSRA supports training efforts, and is working on a new training initiative for the state. Help Us Win Elections. Donate to the KSRA PAC! WIN LEGISLATIVE BATTLES BEFORE THEY START BY ELECTING PRO-GUN LEGISLATORS. 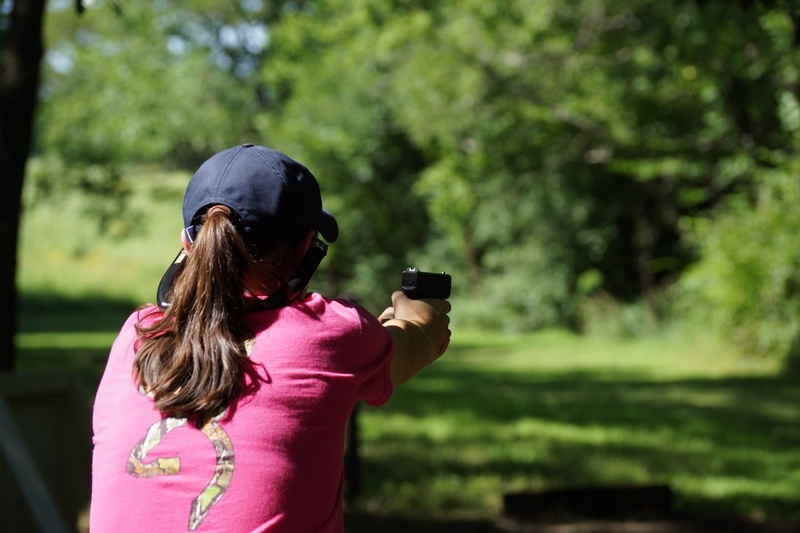 Here at the KSRA, we believe that law-abiding individuals shouldn’t be required to get state permission to exercise basic self-defense rights. The KSRA and NRA worked hand-in-hand to push Constitutional Carry through the Kansas Legislature in 2015. We’re proud to say Kansas became the 5th state to protect this fundamental right. So-called ‘gun free zones’ do nothing to prevent criminals from committing acts of violence. Instead, they encourage illegal activity by prohibiting law-abiding citizens from carrying weapons for self-defense. After years of work by the KSRA and allied organizations, campus carry became the law of the land on July 1, 2017. Military families are frequently shipped across the country on short notice. We trust these men and women in uniform to bear arms to protect our freedom. We can trust them to carry a firearm for personal defense as well. The KSRA worked to reduce concealed carry restrictions on members of our military. rearms, accessories, and ammunition that are made in Kansas and never leave the state never touch interstate commerce. 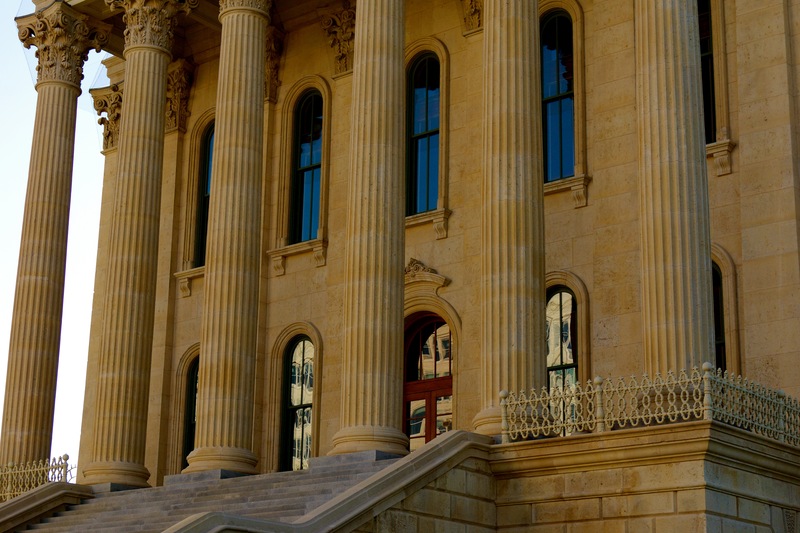 The 2nd Amendment Protection Act (SAPA) sought to protect Kansans from federal intrusion in this area, and interpose the state to protect Kansas gun owners. The right to hunt and fish is one we hold dear as Kansans. Through the work of the KSRA and NRA’s #KSYesOn1 #RightToHuntAndFish Constitutional Amendment campaign, the amendment made it on the ballot and passed by a landslide. The 2nd Amendment is sacred to millions of Americans. And we like to think Kansas is the most pro-gun state in the union. The overwhelming support shown at the polls for additional protection of our right to keep and bear arms was only made possible by the work of the KSRA to shepherd the constitutional amendment through the legislative process and onto the ballot. of your right to keep and bear arms. on the latest news and alerts coming out of Topeka. on Kansas gun laws and legal changes. to the KSRA Chips & Ricochets publication and other member materials. at the KSRA Annual Meeting and events. Led the charge on passing concealed carry, campus carry, public building carry, and constitutional carry in Kansas. Helped elect dozens of pro-gun elected officials at every level of Kansas government. Worked with the Kansas Department of Wildlife and Parks and other state agencies to loosen restrictions on law-abiding sportsmen and eliminate outdated regulations. Paid for by the Kansas State Rifle Association PAC; Moriah Day, Chair.